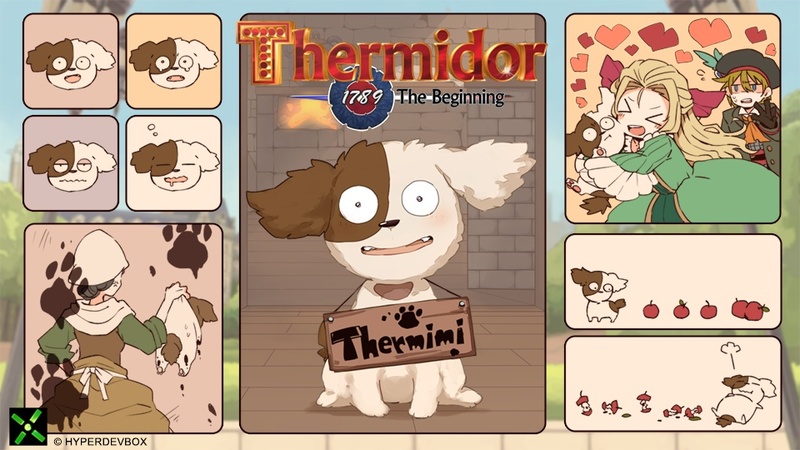 Thermidor – Thanks to everyone for your suggestions! Thanks to everyone for your suggestions! It was very hard to choose the best name for our puppy dog, as there were some really good suggestions. But after a lot of consideration, we’ve decided to go with – Thermimi. https://hyperdevbox.com/wp-content/uploads/2016/09/1789T_EN_640x240.png 240 640 hdxeditor http://hyperdevbox.com/wp-content/uploads/2014/10/HDXLogo_340x156.png hdxeditor2016-10-01 12:01:432016-10-03 12:35:32Thermidor - Thanks to everyone for your suggestions!